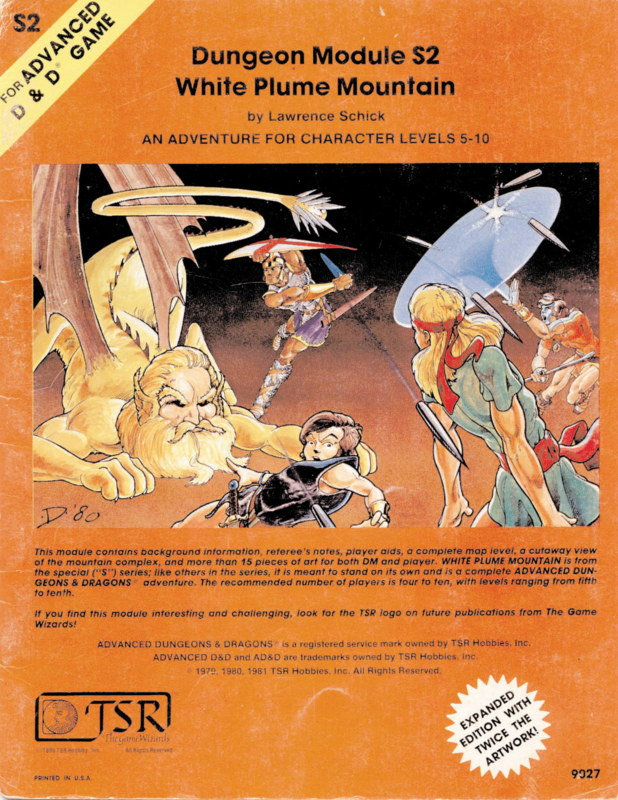 One of the all-time greatest classic modules is now available at DriveThruRPG. I had an absolute blast playing this with my kids. They STILL talk about how they got Blackrazor. DriveThru has a number of great files to go with this too. The PDF is the older mono-chrome cover, but I love this Jeff Dee one. The 5e DMG has stats for all three named weapons from this adventure, so it should be easy to convert the rest of it to 5e (which I may try someday).